To view Mason & Hamlin VIDEO tour click here! 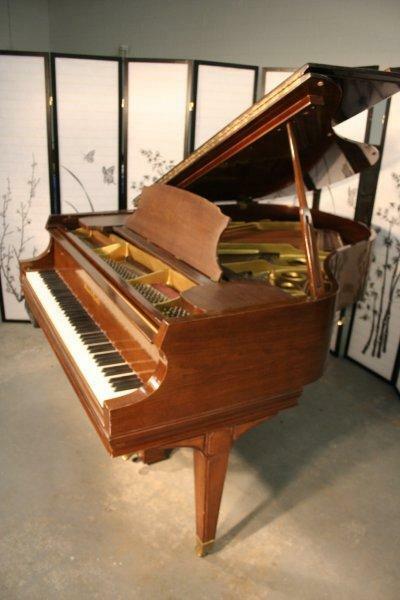 Mason & Hamlin Grand Piano Model A 5’8″ 1980 with PianoDisc Player System installed around 2004. Takes floppy and CD’s can also be run from iPad or iPod. Piano had one owner, no serious playing time with or without the player system. Warranty! Questions? Call Sonny Direct 631 475-8046.